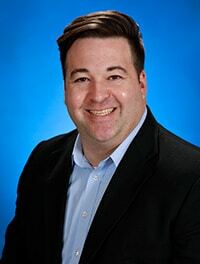 Saint Francis Healthcare System is pleased to announce that Jason Colvin has been hired as the new Information Technology Director of IT Infrastructure and Technical Services. Colvin has more than 13 years of IT experience and more than six years of management experience. He was previously the Manager of Business Partnership at Mercy Technology Services in Springfield, Mo., Associate Principal of Business Partnership for Mercy (now St. Vincent Hot Springs) in Hot Springs, Ark., Manager of Information Systems and Technology at Del-Tin Fiber and Systems Administrator at Deltic Timber Corporation. Colvin earned his Business Administration degree at Southern Arkansas University in 2005.